Killa Fonte formally known as Killa Fresh of Real Repty releases new mix-tape titled "Fonte." The thirteen track mixtape includes original racks along with Killa Fonte dropping dope bars over some classic records and recent bangers. 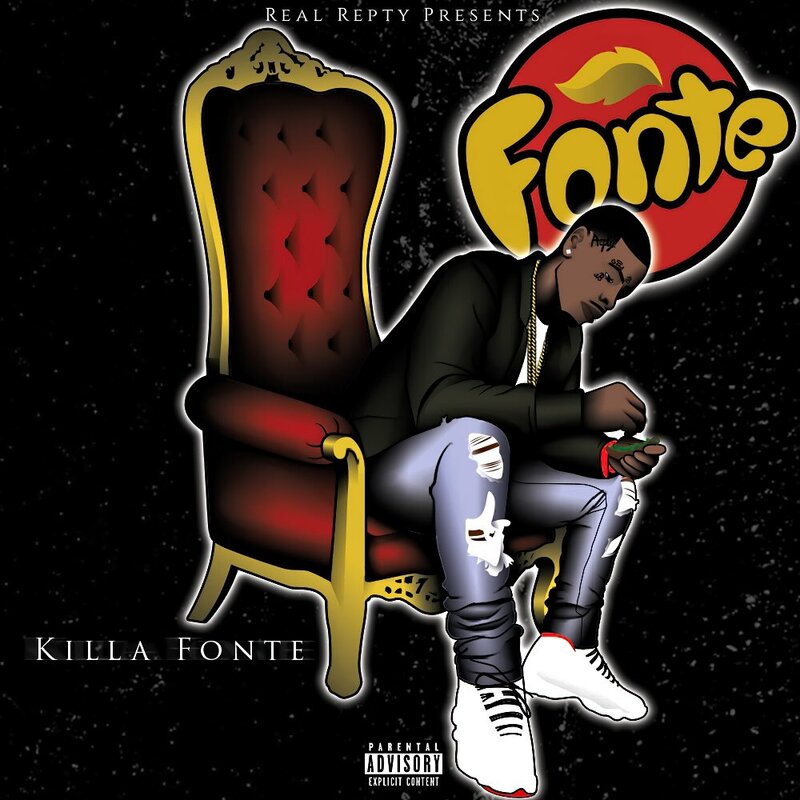 Killa Fonte rips records like "Chiraq", "Cut It", "Shine" and "Juicy". As the listeners can tell Killa Fonte is focus since being release from jail.